Fishers and Plunderers focuses on the exploitation of fish and fishers alike in a global industry that gives little consideration to either conservation or human rights. In a business characterized by overprovisioned vessels and shortages of fish, young men are routinely trafficked from poor areas onto fishing boats to work under conditions of virtual slavery. Poverty and debt push many towards piracy and drugs—although the criminality linked to the industry extends far beyond any individual worker, vessel, or fleet. 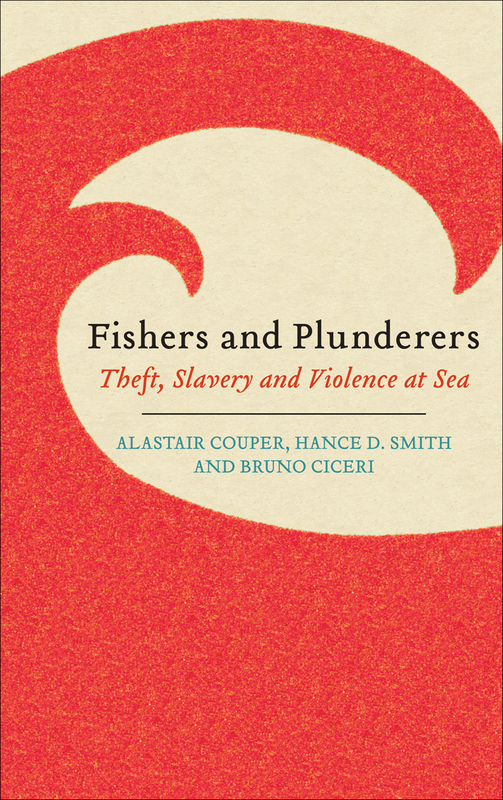 Fishers and Plunderers provides strong evidence of industry-wide crimes and injustices and argues for regulations that protect the rights of fishers across the board. "Today, reality TV shows about commercial fishing depict a world of crusty, charismatic sea captains and crews who may work hard and get wet but exult in a love of their job and often hit a lottery of big paydays. Yet commercial fishing remains by far the most dangerous occupation in the world...as is confirmed in the excellent book, Fishers and Plunderers."